Do you want to know what it takes to be a global FMCG leader? Get your ticket today and attend the only event in the region offering you insights into the latest global FMCG trends. Seats are limited! Jonathan Kimber is serving as the Executive Vice President Product Range and R&D for the direct seller Oriflame Cosmetics. Jonathan joined Oriflame in 2005 as the Head of Business Development. In January 2008 Jonathan took over the operational responsibility for the companyâ€™s Supply Chain and Operations. In August 2014 he shifted his responsibility to Product Range and R&D. Prior to Oriflame Jonathan held positions with Bain & Company, where he worked as a Manager in the Stockholm office, and General Electric, where he went through a Financial Management Program. Jonathan is a graduate from the Stockholm School of Economics with a Master of Science in Economics. Vittoria is a motivated strategic marketing management professional with over 17 years of global experience impacting corporate performances. She is currently the Global Marketing Manager for Nestle in charge of Global Coordinator of Brand Building the NestlÃ© Way, Marketing Business Excellence, Corporate Brand Building Blocks and Global Brand Architecture. She an innovative strategist, driving marketing business excellence while developing creative solutions to improve company positioning, establish brands, and boost profitability and growth. In her previous experience she has held several roles in Nestle, Mondelez & Shell. Vittoria has extensive international experience and is fluent in 5 languages. 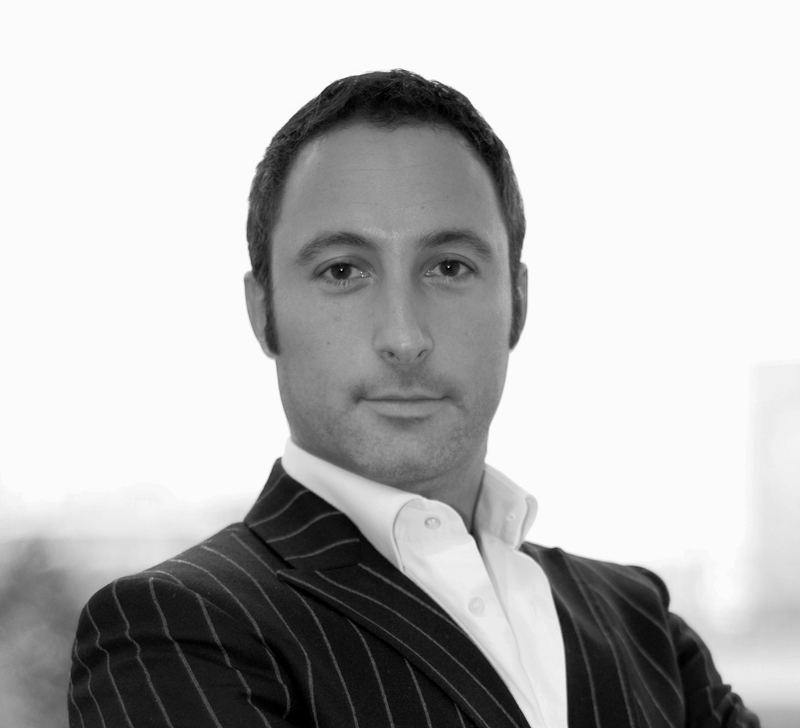 Marco Zbinden has more than 15 years sales experiences in the FMCG industry. 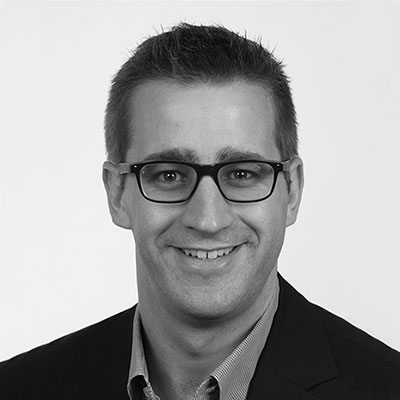 Over the years he has worked in several different positions in Migros and OBI (FMCG sector) in Switzerland. 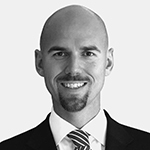 During his post in Landi he was appointed as a regionals sales director for Eastern Switzerland. In 2011 he joined SPAR as a national sales director for the business unit maxi and acquisitions department of the company. He currently holds the position of Sales Director Wholesale and Acquisition for SPAR Switzerland. Antonio Lorenzon is working as Marketing Manager for EMEA Snacks at Kelloggâ€™s headquarters in Geneva. 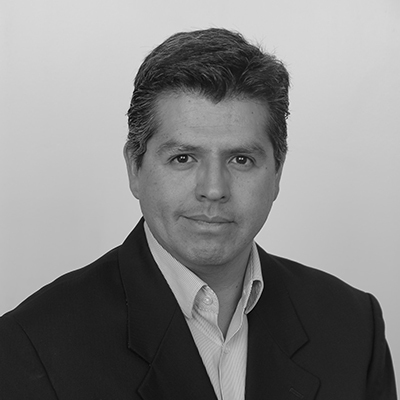 He has 13 yearsâ€™ experience in Marketing and Communication and a Ph.D in Marketing. He started his career as account manager for a Communication Agency in Italy, then he moved to TradeLab (marketing consultancy firm) in Milano as Marketing Consultant working on international projects for global clients between Milano, Rotterdam and Boston. 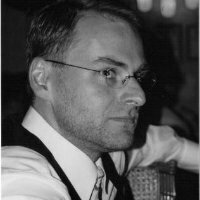 After 7 years of agency-side experience he decided to move to client-side working as Brand Manager in Procter and Gamble at the Geneva Headquarters (Fabric Care, Snacks and Prestige) and 3 years ago in Kelloggâ€™s.